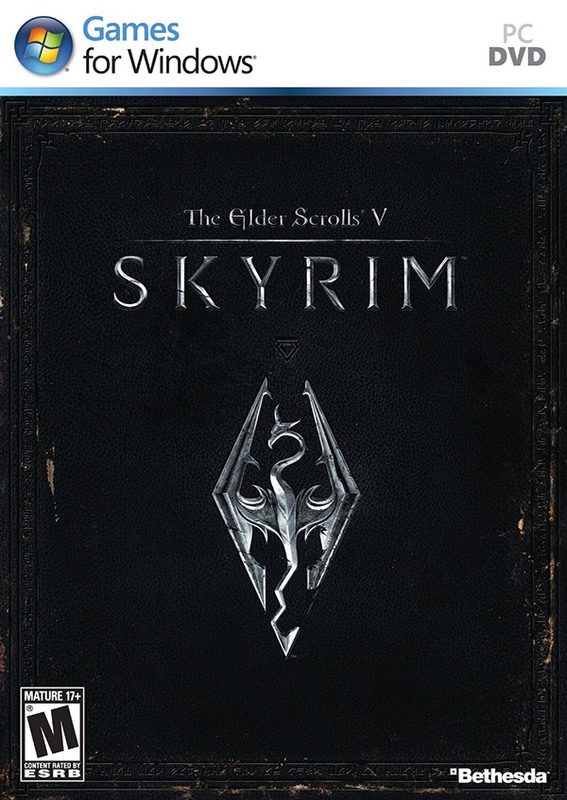 When the game The Elder Scrolls V: Skyrim was released it cam with an impressive graphics and very good support for playing in stereo 3D mode, but it was not perfect, there were still some issues when rendering the game in stereoscopic 3D mode. And the 3D Vision Complete Compatibility Project is a user made mod with the purpose to make the game look perfect when played in stereo 3D mode with 3D Vision, fixing most if not all issues that the developers haven’t fixed. The mod includes fixes for the water shaders, skybox fixes, moon and aurora fixes as well as improvement of the rendering of the 2D HUD elements. This mod was designed and tested on Nvidia 3D Vision hardware, but there has been some user feedback that it works great with DDD’s TriDef and it may as well work very well with the iZ3D driver, so it will not hurt to try it on other 3D setups and not only on 3D Vision. After applying this mod to your Skyrim game you can say that it becomes how a 3D Vision-ready title should behave, making it worth replaying it again in stereo 3D mode if you haven’t done so yet. I’m using it two weeks already (HUD depth 70) + “Moved Stealth Indicator” and 3D laser sight. Many thanks to Helix and all contributors of this project! I have just ordered parts for my new computer along with Asus vg278h. This is my first try at 3D gaming, but hearing reviews rave about Skyrim in 3D left me with no option but to use part of my tax return to try 3D Vision out. Everything should be here by Friday. Check out our other games if you are interested in a “better 3d vision experience”. They usually run perfectly. The ones I have played with 3D Vision were Resident Evil 5 , Batman Arkham Asylum and Arkham City, both Trine games, LA Noire and they all looked excellent. I would say Batman games and Trine games look the best. Those games along with 3D Vision made the people I showed it to drop their jaws in amazement when they first saw it. Besides 3d vision ready games. If you click my link the “fixed games” are equal to 3d vision ready. The others are much improved upon but not quite there. Skyrim in 3d-vision .. with the compatibility mod and all the proper graphic upgrades. (high res textures, better water, better blood splatters, improved character models, etc) .. is the first title in my mind to reach full holodeck status. There’s a magical level of immersion that takes place when you can remove 100% of all the 3d glitches.. It doesn’t happen with 98%, only 100..
it’s weird, i feel like im living in two different worlds now– singularity here we come! If you want 100% immersion check this out. Check this out. Updated for Skyrim 1.5. It is a complete set of shader fixes. The Compatability mod’s alternate meshes are no longer needed for example.